I’m feeling great! Now when was the last time you heard me say that? I’m feeling good today. I know that’s not headline news stuff but, actually, for me, it is. Some of you may know that I have been ill with Pulmonary Embolism, blood clots in my lungs, since about this time last year. It hasn’t been fun feeling ill most of the time, having difficulties breathing and, at times, even walking. Well, after some rough months of illness, I got diagnosed in March this year and then the medication began. 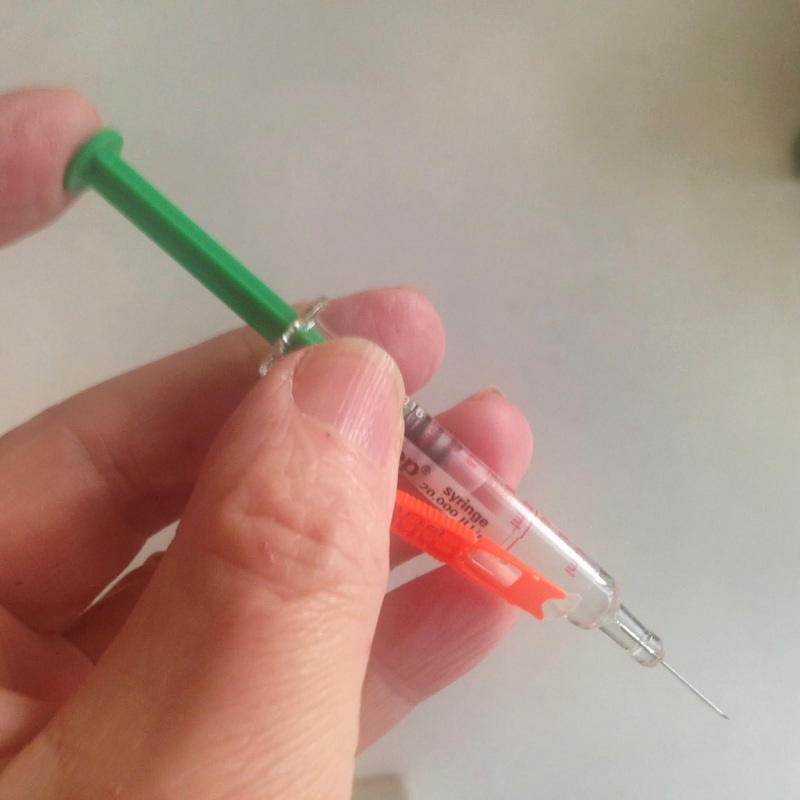 First of all a few weeks of self-injecting with a drug called Tinzapanin sodium – this was a great way of getting over any squeamishness I might have had about sticking needles into myself. Soon I was doing it as if I was merely putting a pin into a pin cushion. This was the emergency treatment which was designed to stop the clots from growing any larger. Then I was moved on to Warfarin tablets, the stuff often used as rat poison, yes, I know, charming, I thought so too. 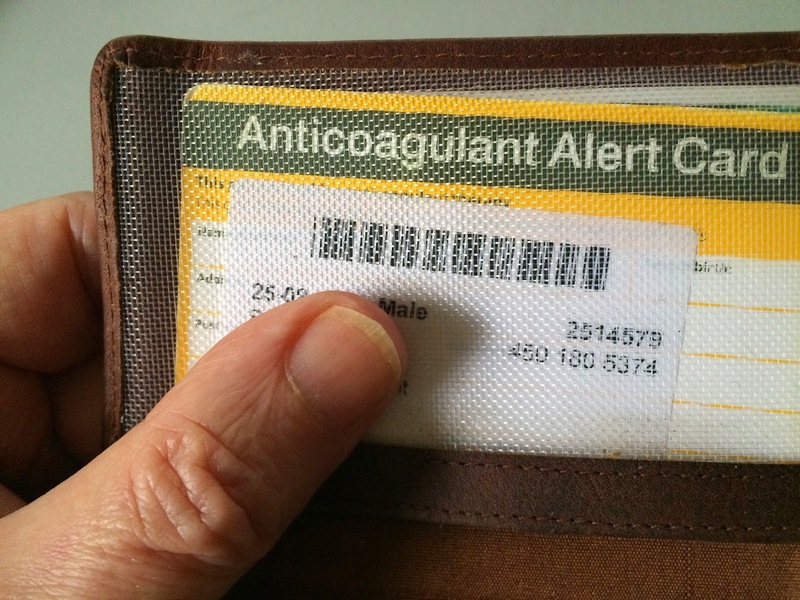 I had to take these tablets for six months, the plan being that they would lower my blood’s coagulation rate so that the blood clots could begin the long job of dissolving without the danger of new clots forming. This, of course, increased the danger of haemorrhaging so I had to carry an emergency card just in case I had an accident because the scene would have been rather bloody. I was told I couldn’t have a tooth extracted or any surgical procedures while I was on Warfarin. I was also told that the doctors didn’t want me to take it for more than six months because, six years ago, I had had a brain haemorrhage. So you can see, this has been a difficult year. These daily doses of Warfarin where regulated by regular blood tests to see the level of coagulation in my system. This ritual was performed twice a week, then once a week, then eventually once a month, unless the level of anti-coagulant dropped. 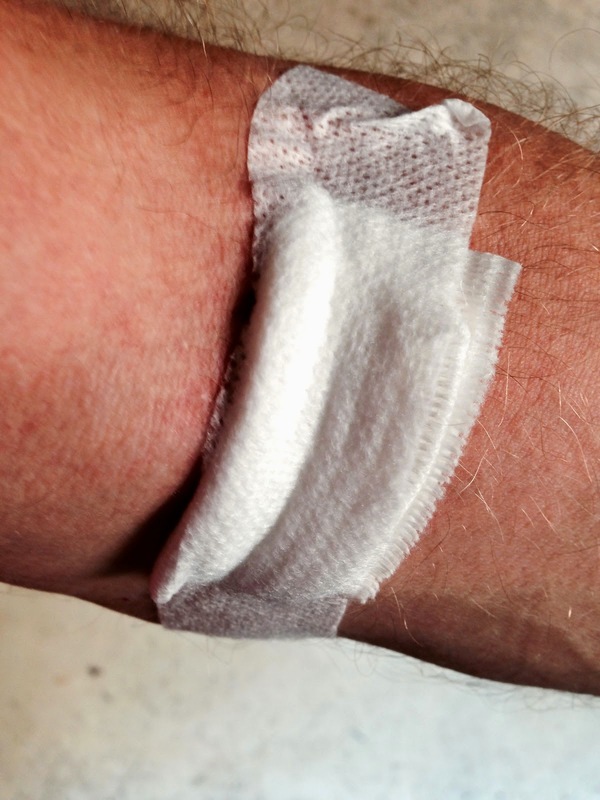 I was often recognised as the man with the bandage on his arm. 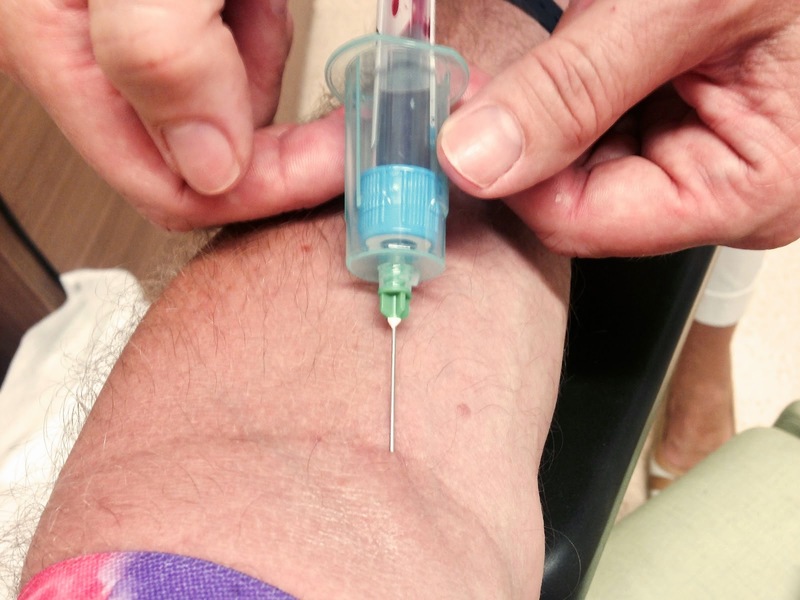 After all those scans and x-rays, I wasn’t too worried about this blood-test regime and, gradually, I started to feel better – less breathless as the fluid on my lungs dispersed, and, eventually, I felt almost energetic again. 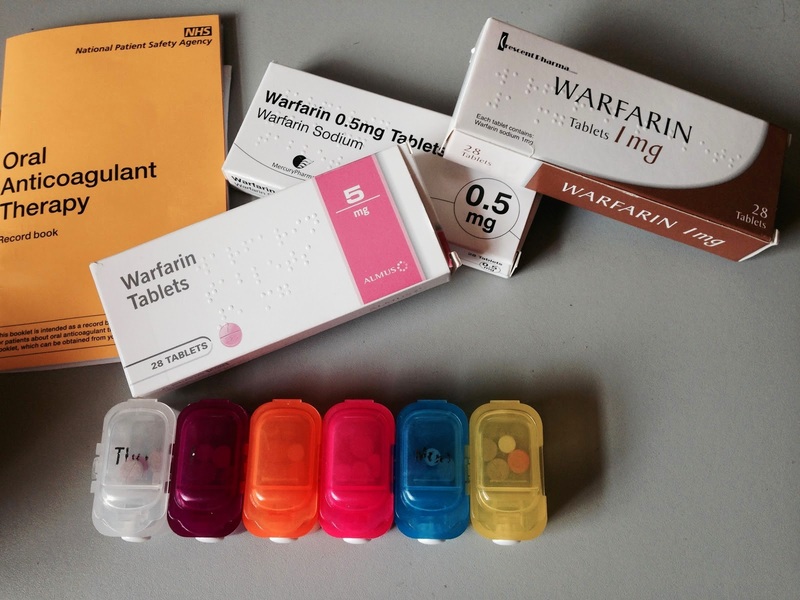 The consultant decided after regular visits to the hospital, that six months of Warfarin should do the trick as they could find no underlying cause of those blood clots and decided that they were probably caused by the severe lung infection I suffered last winter. Pulmonary Embolism is a serious, in fact a life-threatening condition so it is with relief that I can now consider myself out of danger. There’s a 1 in 5 chance of developing another clot once you have had the condition but, I’m told, that this is unlikely in my case and I certainly hope that the doctors are right. 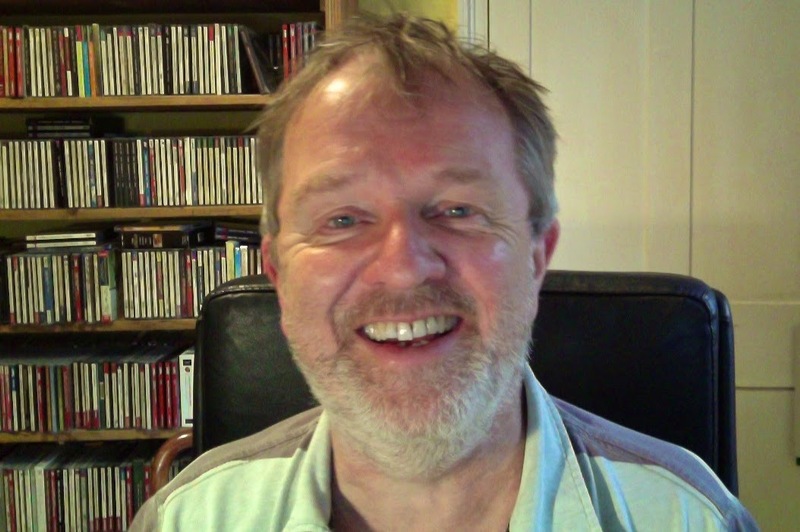 I have to repeat something I have said on these pages many times before: yet again, in my experience, the British National Health Service, in spite of its difficulties, has been fantastic. Without its care, I might not have been here writing this. So, as I said at the top of this blog, the fact that I’m feeling good today is news-worthy – well for me anyway. 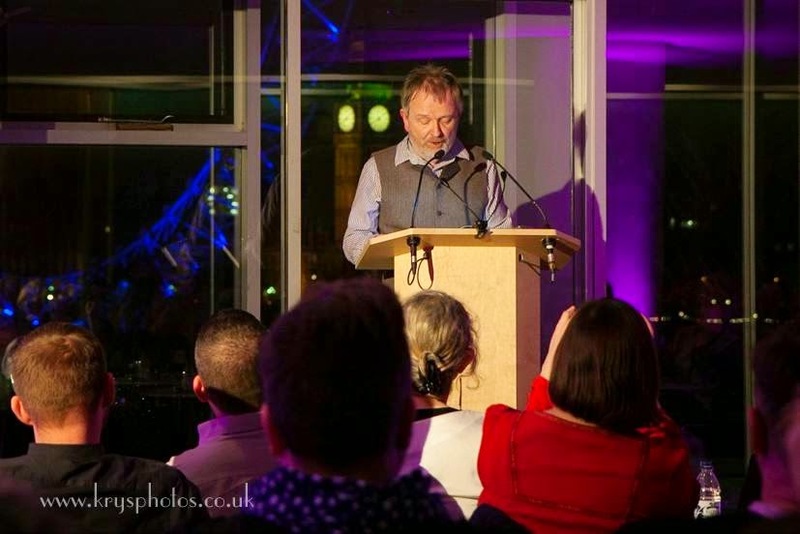 Before my diagnosis, I did a number of public readings of my novel, Stephen Dearsley’s Summer Of Love, without realising that I was seriously ill. I’m glad I didn’t realise the danger I was in when I took part in the Polari Literary Salon readings at at the Royal Festival Hall in February but, looking at the short video that someone took, I can hear that my breathing was anything but normal. Phew. 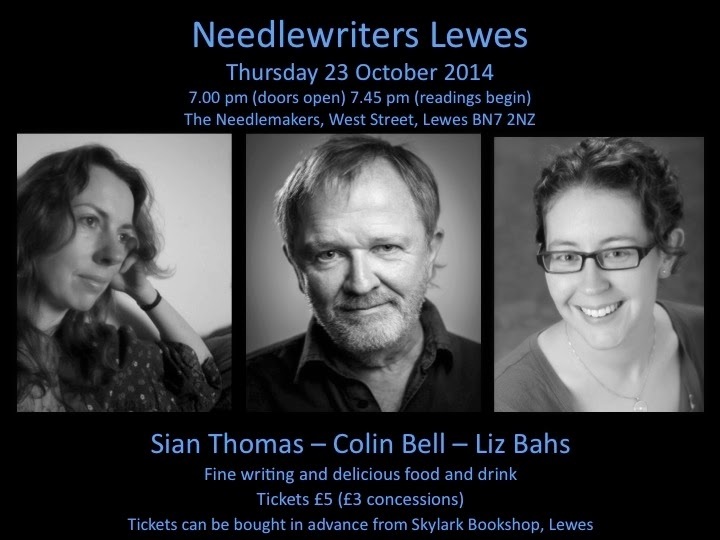 No such problems next week then when I’m reading at Needlewriters Lewes with the poets Sian Thomas and Liz Bahs. 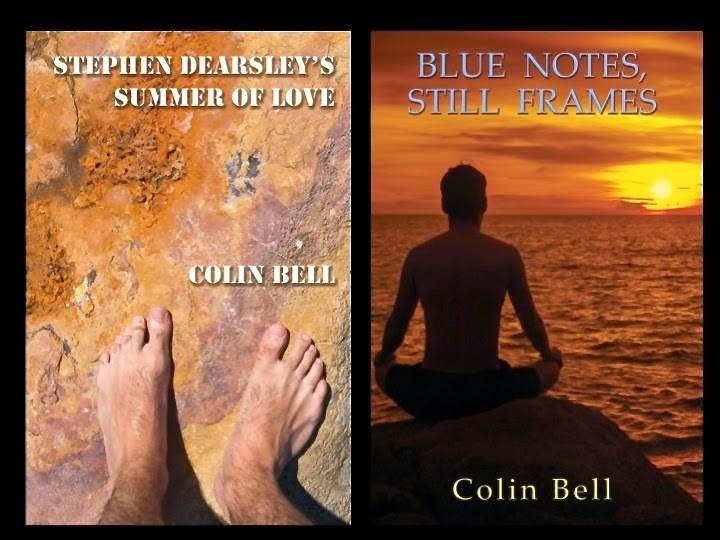 I plan to read from my first novel Stephen Dearsley’s Summer Of Love (published by Ward Wood Publishing) but also from my new one, Blue Notes, Still Frames, to be published by Ward Wood in 2015. 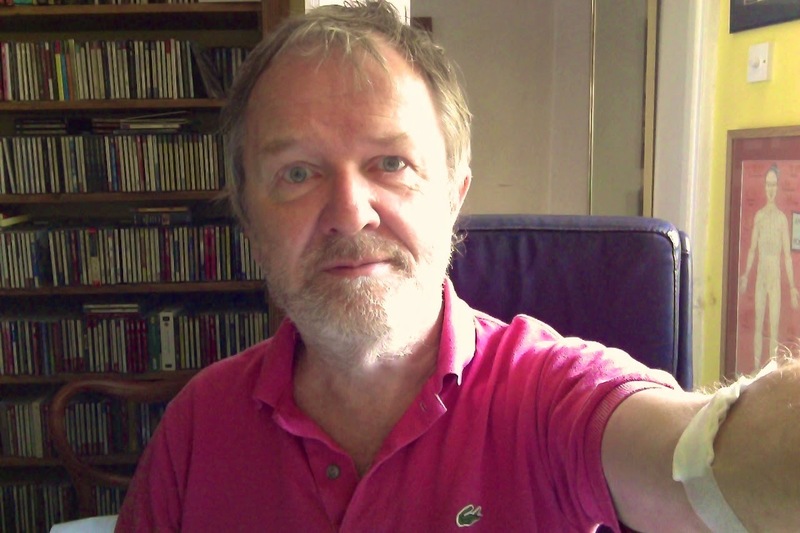 If you are anywhere near Lewes, UK, it would be great to see you there – no wheezing or breathlessness and definitely no blood this time, I promise. Hip hip hurray! And you sound so strong and clear of voice now! I am so glad! And, appreciate hearing your news/the past year's story and how you have come through. Hugs and all good wishes, dear Wolfie. This is the most fabulous news!! I'm thrilled for you, of course, but I'm also thrilled for all of us having a healthy Colin Bell in our midst! !